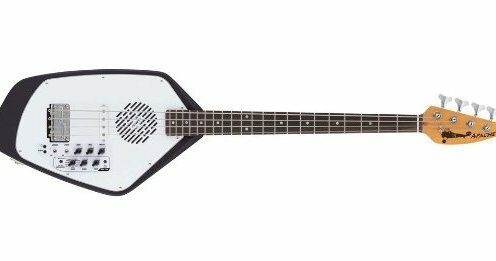 I already own a Traveler Electruc (old style with piezio pickup in the bridge) and it has by now accumulated enough airline miles and hotel points to take an extended vacation in Fiji! I am glad I did. A fullsize bass takes up a fair amount of room and since i travel a lot, a small footprint fullscale instrument is preferable - I've had too many bad exeriences with airlines and instruments. The playability is great - action feels good, and even for a bass is light. The only weak points I have found so far is the pickups sound a little thready and the built in headphone amp is weak.